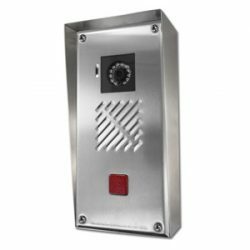 The Sentinel Doorstation Mark 4 gives the user of a secure way of managing entrance control for office & apartment buildings. 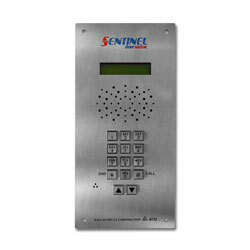 It offers secured entry, code access door release, with auto answer and termination of calls. 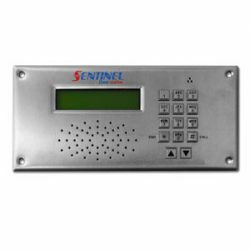 Users can communicate with visitors and allow keyless entry. The standard panel size for all Sentinel units is 130mm x 270mm, custom panel sizes and layouts can be tailor made to your needs. 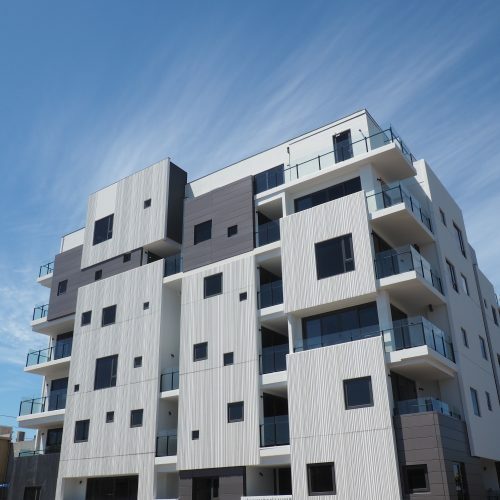 Panels are available in either vertical or horizontal, and can be powder-coated or anodised.